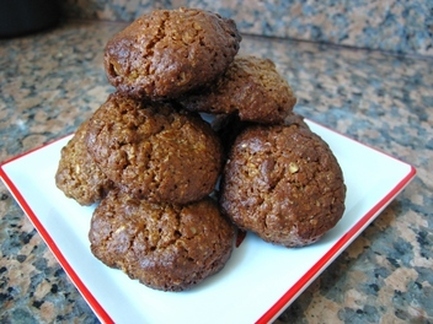 Not overly sweet, these cookies are a warming chunk of happy to go with your cuppa tea. Preheat the oven to 175 degrees C. Grease cookie sheets or line with baking paper. In a medium bowl, stir together the tahini, honey and spices. Mix in walnuts and oats until well blended. Mould small tablespoonfuls onto the prepared cookie sheets. Cookies should be about 1 inch apart. Bake for 10 minutes in the preheated oven, or until edges are slightly brown – watch carefully, they change to BURNT quickly! Cool on the baking sheet for a few minutes before removing to wire racks to cool completely. 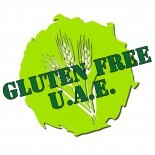 This entry was posted on 06/01/2012 by glutenfreeuae in Baking, Recipes and tagged cookies, gluten free, glutenfree, tahini.